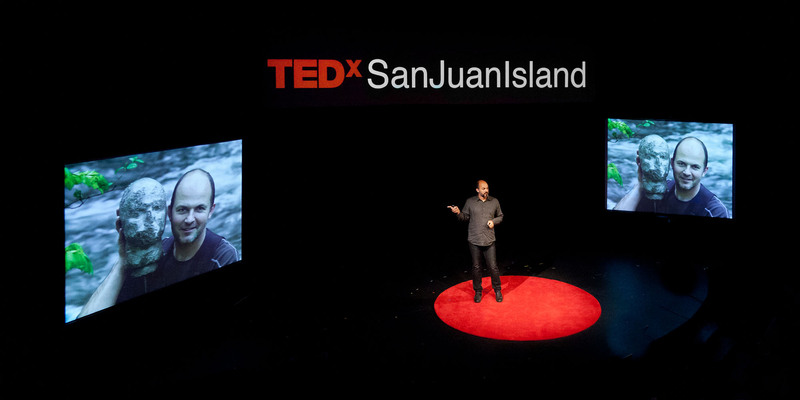 TEDx SanJuanIsland, Friday Harbor, September 20, 2015. 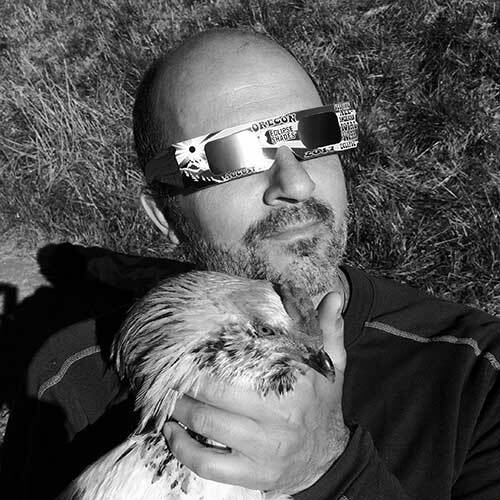 As an artist and curator, Ian focuses on intersections of art and environment. Art plays a crucial role in articulating and shifting human ecology toward sustainability. His talk investigates a project in self-portraiture that began with resin, a toxic and immutable material, and ended with birdseed, to be completed by birds. The sculptures subvert mainstream notions of the Self and its relationship to the environment, suggesting that only by giving the self away to collaborations with the elements can we reach sustainable integration.